If you are looking at this article then “Congratulations!” on making a fine investment towards your home or office. Plantation shutters not only are aesthetically pleasing, but also an investment that will improve the value of your property; providing a great return on investment. If you are looking at this article and are contemplating on whether the higher investment outlay will benefit you in the long run, then here are some key points that it is well worth it. Privacy – plantation shutters can improve your privacy without compromising natural light. Made to last – shutters are highly durable and made of a strong construction with no draw-strings that tend to fail over time. Let’s have a look at how you should care for your plantation shutters to keep them clean and functioning optimally. The best way to clean shutters made from wood is not to use water as it can warp wood. You need to dust the plantation shutters thoroughly with a duster and apply a small amount of wood polish to a cloth and wipe along both sides of the shutters to ensure you’ve reached the entire area. This should be done at least once a month or add it to the list for your house cleaner. 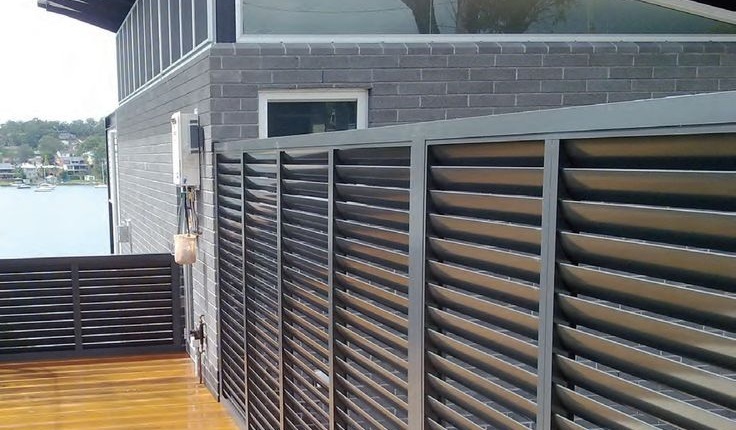 Generally, plantation shutters that are made from aluminium are made to endure external weathering, so the up keep on aluminum shutters are important. Begin by wetting the plantation shutter with a high pressure spray; this will wash away any dust and grime. This is the perfect home cleaning recipe, fill up a 9 Litre bucket with lukewarm water and add 3 tablespoons of mild dish washing detergent combined with 1 tablespoon cream of tartar and 100ml vinegar. Use a non-abrasive sponge and thoroughly clean shutters, use an old tooth brush for those hard to reach places. Once you have covered the surface with soap, leave it for 20 minutes before spraying it off. 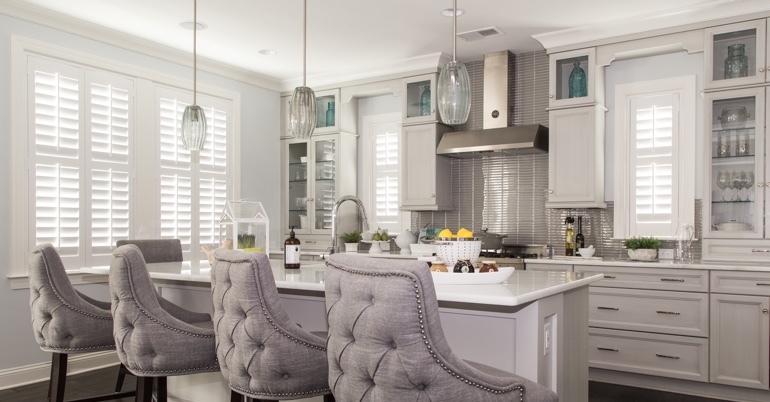 You should be left with sparkling aluminum shutters just like the day it was first installed. 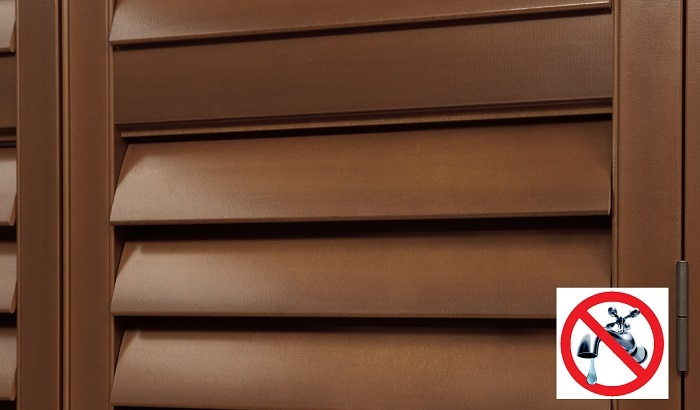 Vinyl shutters are most common indoors and can be cleaned once a week with a vacuum cleaner with a soft brush attachment. With the shutters facing up, gently vacuum and then tilt the shutters down and do the same. If you lack the discipline to do this weekly then you may choose to instead perform the following steps once a month. In a spray bottle, combine a 50/50 ratio of distilled water and vinegar. Thoroughly spray over the plantation shutters and wipe dry. 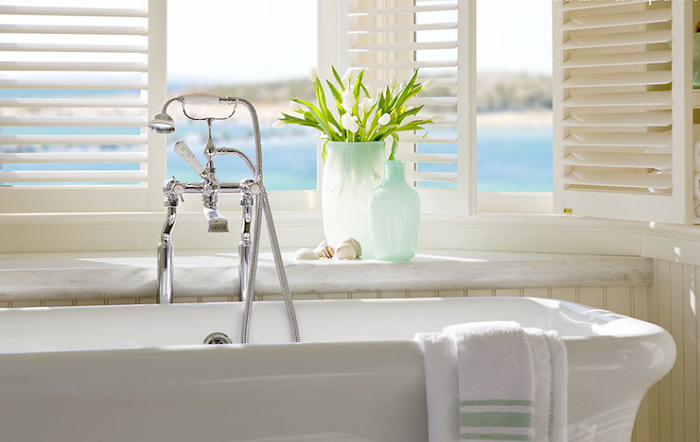 For those plantation shutters installed in the bathroom and kitchen where they are subjected to moisture, leave the spray concentration on for at least 20 minutes before wiping dry, this will help prevent mould build up. Copyright Plantations2020	Proudly powered by	Dot Magic Co.